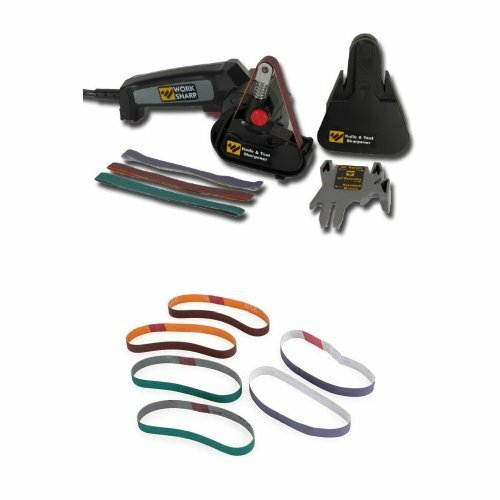 Work Sharp WSKTS Knife and Tool Sharpener and Replacement Belt Kit by Work Sharp at Lawn and Garden Mart. Hurry! Limited time offer. Offer valid only while supplies last.